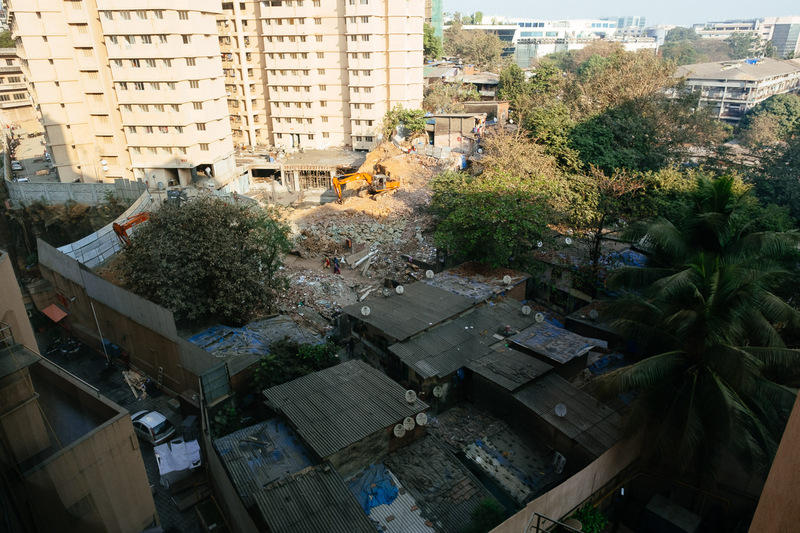 Last time in Mumbai this was the view from my hotel room: A slum. Not the first time but this one was different. Mumbai is one of the biggest cities in the world with a population of more than 12 million people. 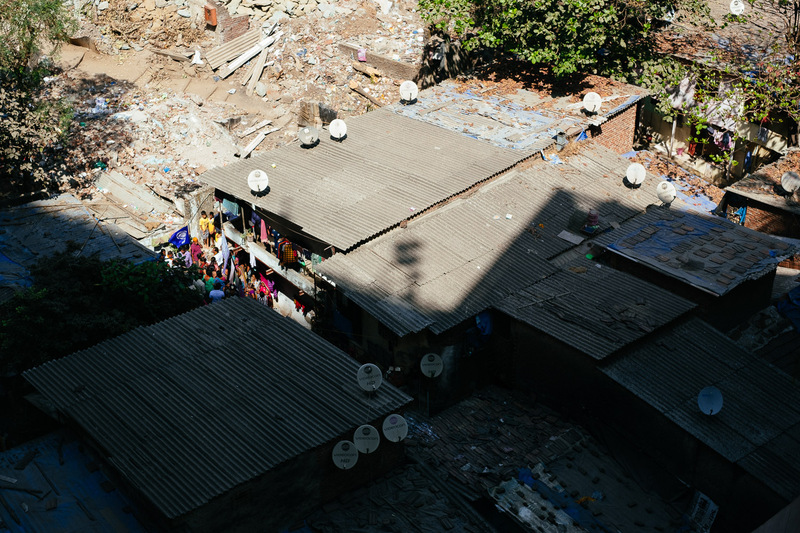 More than half of its population lives in slum. But unlike in many other cities the slums are not located on the outskirts of the town, they are right in the centre of the city. The biggest of them all is Dhavari, with almost 1 million people it’s the biggest slum in Asia. But now that’s gonna change! 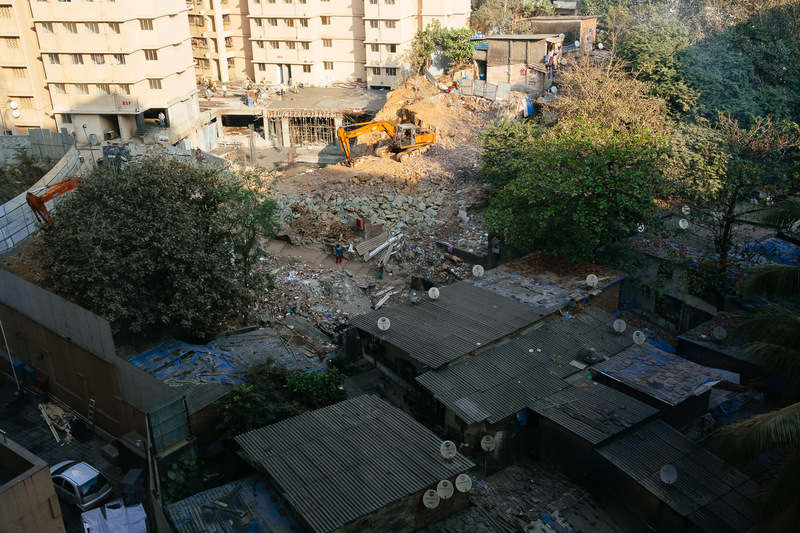 Investors started to build new houses for the slum dwellers and the people who leave their slum homes don’t have to pay any rent for their new houses. Too good to be true? If something sounds too good to be true it is too good to be true. Mumbai is also home of Bollywood and all its stars so property prices are extremely high. Not just at the ocean but also here close to the airport. 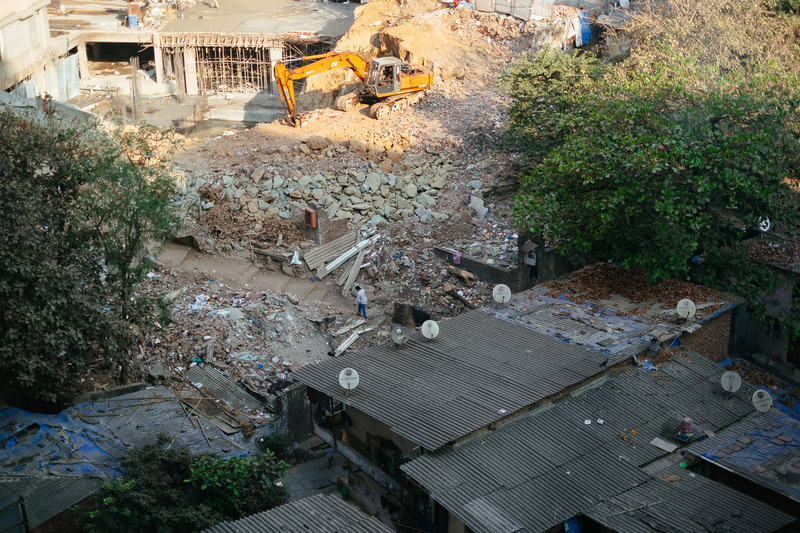 The slums occupy precious construction land. So investors started to lure slum dwellers into new houses on the outskirts of town. In return the investors get the land to build offices and hotels on “slum land”. No Fairytale in Mumbai posted on Little Big Travelling Camera on November 8, 2017 5:24 am .